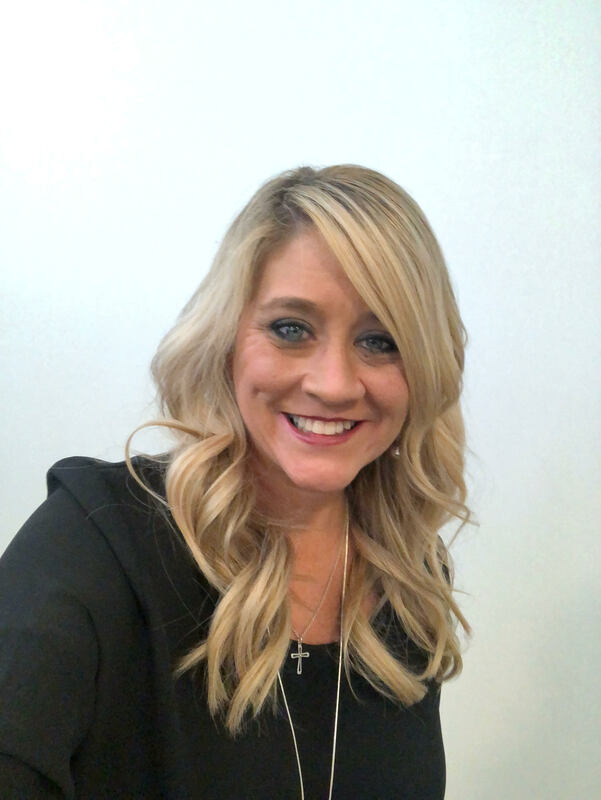 Dr. Heather Dancy Morgan received her Bachelors of Science degree in 1996 from High Point University where she served as an assistant in the Psychology Laboratory and as a research assistant in the Psychology Department. Dr. Morgan went on to receive her Masters in Social Work from The University of North Carolina at Charlotte in 2002, where she specialized in working with Children and Families. In 2016, Dr. Morgan received her Doctorate in Behavioral Health from Arizona State University where she completed in-depth research on various physical and emotional/mental health comorbidities and the use of evidence based therapeutic techniques. Dr. Morgan is an experienced University instructor and strives to provide a solid and rewarding learning experience for non-traditional students by promoting a positive and comprehensive learning environment. Further, Dr. Morgan has over twenty years experience as a forensic social worker with a specialization in sexual violence, trauma and suicidality. Dr. Morgan is a Licensed Clinical Social Worker, a Registered Custody Evaluator, a Nationally Certified Custody Evaluator Associate and a Nationally Certified Parenting Coordinator Associate and has a great deal of experience in Crisis Response and in completing Mental Health Evaluations, Comprehensive Custody Evaluations and Parenting Capacity Assessments for the local court system. Dr. Morgan has extensive experience testifying in court proceedings and is a trained trauma therapist in the use of Eye Movement Desensitization Reprocessing (EMDR).